3rd Rock Cafe is open from 1pm. 8.30pm viewing at the Telescopes. Alternate program with a virtual sky if cloudy. 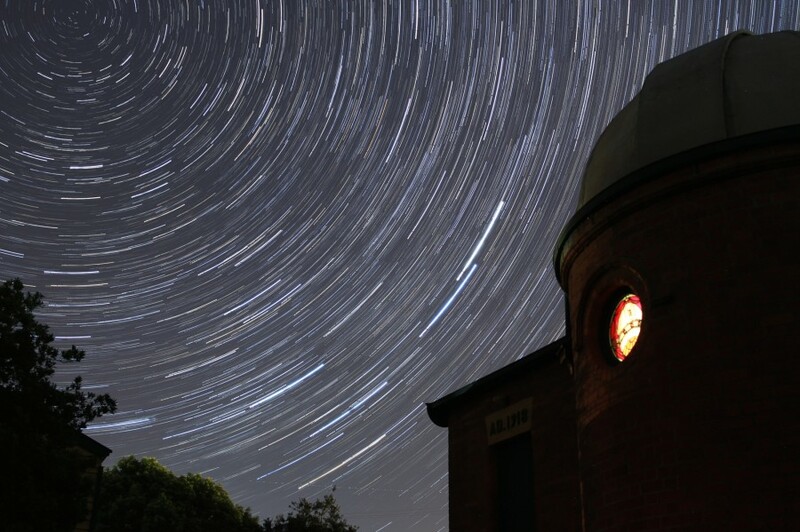 6.30pm -7.30pm Children’s activities – exploring light and the colour of stars, an EDIBLE practical, followed by viewing at the telescopes.